The four 7.2m diameter TBMs that will build the $11bn Melbourne Metro’s 9km long twin tunnels have been ordered from Herrenknecht. The TBMs will be designed in Germany where key components will be manufactured, then transported to Herrenknecht’s facility in China. Here, the TBMs will be assembled with remaining components and then factory tested before their arrival in Australia. The TBMs are expected to arrive in Australia by early next year. Two will be transported to the Arden precinct and two will go to the Domain precinct, where they will be re-assembled, lowered into a shaft and then launched. In July 2017, the Cross Yarra Partnership (CYP) – a consortium led by Lendlease Engineering, John Holland, Bouygues Construction and Capella Capital – were selected to build the Metro Tunnel and five new underground stations following an extensive competitive tender process with the world’s most experienced construction and tunnelling contractors. 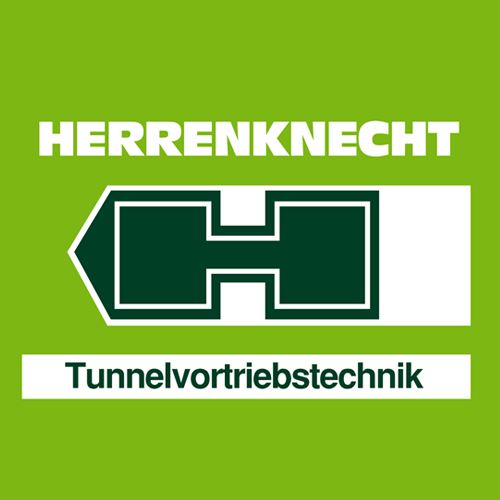 Pioneering Underground Technologies - Herrenknecht AG is the technology and market leader in mechanized tunnelling. As the only company worldwide, Herrenknecht delivers cutting-edge tunnel boring machines for all ground conditions and in all diameters - ranging from 0.10 to 19 meters.